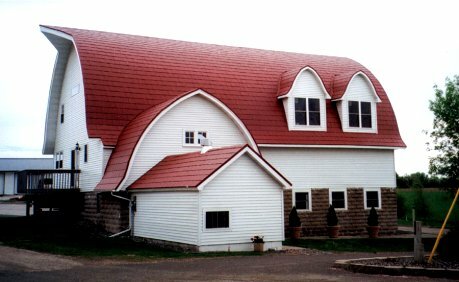 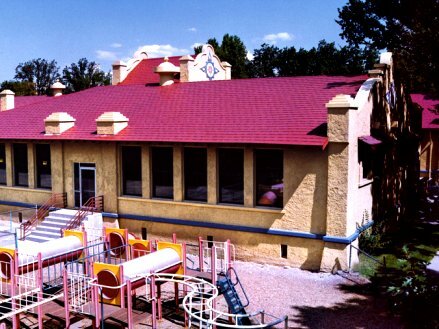 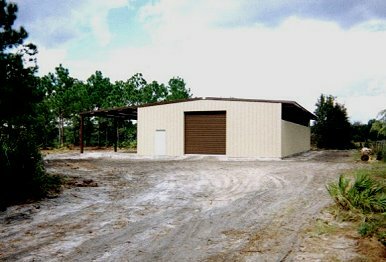 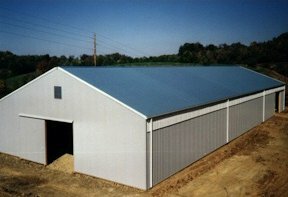 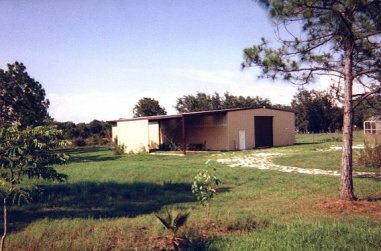 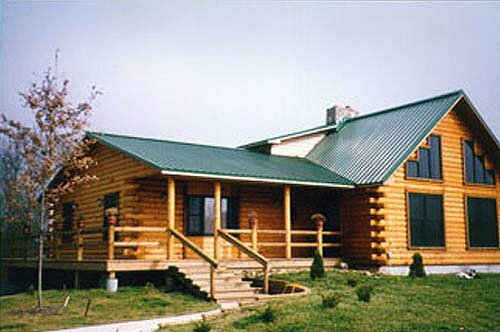 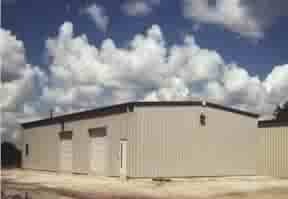 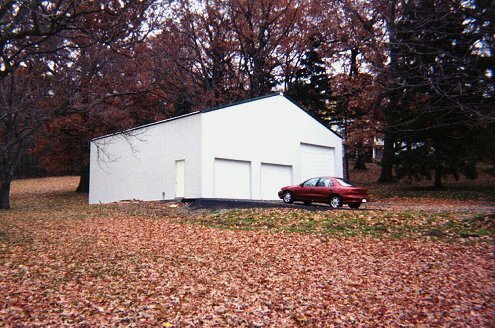 "Agriculture and Arena Buildings from Factory Steel Buildings!" 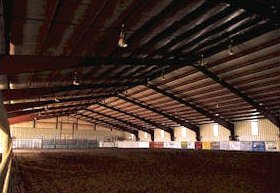 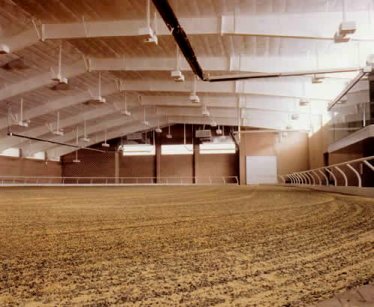 AGRICULTURE & ARENA BUILDINGS: We have many agriculture & arena styles to choose from, and we can custom build for your specific needs! 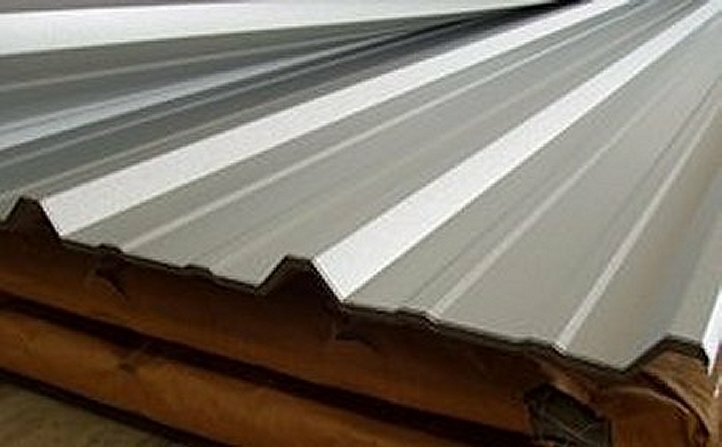 View some of our samples and then give us a call! 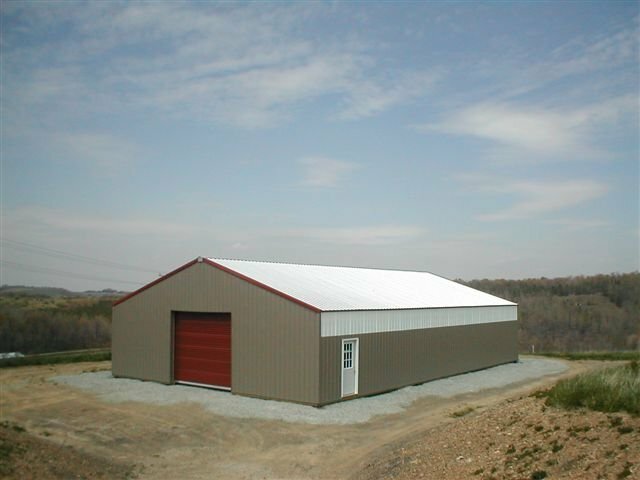 The sooner you talk to us, the sooner we can begin your building project!